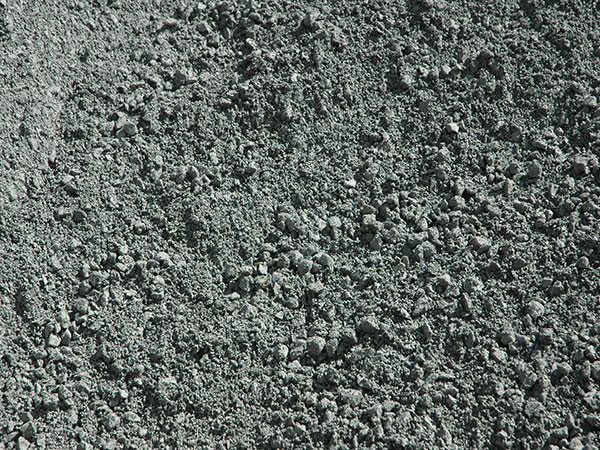 This is a quarried road base, typically blue to black in colour, and sized at 20 mm minus (meaning it includes material graded from 20 mm down to dust.) It comprises a mix of crushed rock particles and blue metal gravel. As Road Base compacts well, it serves as a good bed below sand for paving and under decorative pebbles or decomposed granites. Generally, road base can be used anywhere you need a solid base before construction, especially for driveways or paths. Compared with that of Blue Metal, the road base price is more economical when buying in larger quantities. Turtle Nursery and Landscaping Supplies offer a good, competitive road base price and Sydney-wide delivery, 7 days per week.